Lindsey Bohanna has joined the wills, probate and trusts team at Birmingham law firm Coley & Tilley. Ms Bohanna brings 12 years’ experience in the field and is a full STEP (Society of Trust & Estate Practitioners) member. She has a broad range of experience across wills, probate, trusts, Court of Protection and powers of attorney and in advising high net worth clients - including business owners. Ms Bohanna has a particular interest in advising on care home funding and asset preservation. She said she hopes to continue presenting seminars to local contacts and groups, especially on imminent changes in care home funding. 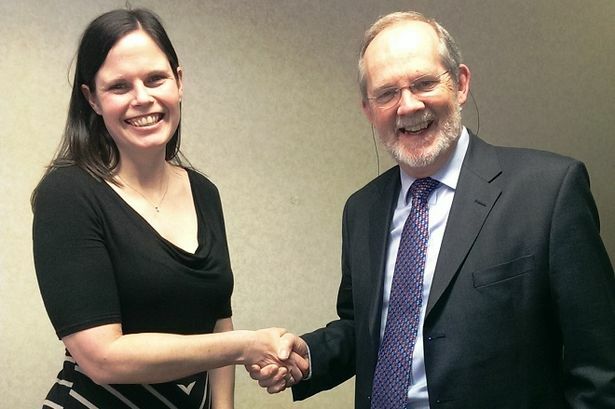 Head of department Andrew Piddock said he was confident Ms Bohanna would “make a valuable contribution to the Coley & Tilley team with her mix of professionalism and approachability”.